ABB is a pioneering technology leader in electrification products, robotics and motion, industrial automation and power grids, serving customers in utilities, industry and transport & infrastructure globally. Continuing a history of innovation spanning more than 130 years, ABB today is writing the future of industrial digitalization and driving the Energy and Fourth Industrial Revolutions. ABB’s U.S. and Americas business is headquartered in Cary, North Carolina. Since 2010, ABB has invested more than $11 billion in the United States, and the company continues to expand and localize its offerings for customers. ABB operates 60 manufacturing facilities and employs approximately 20,000 people across the U.S. 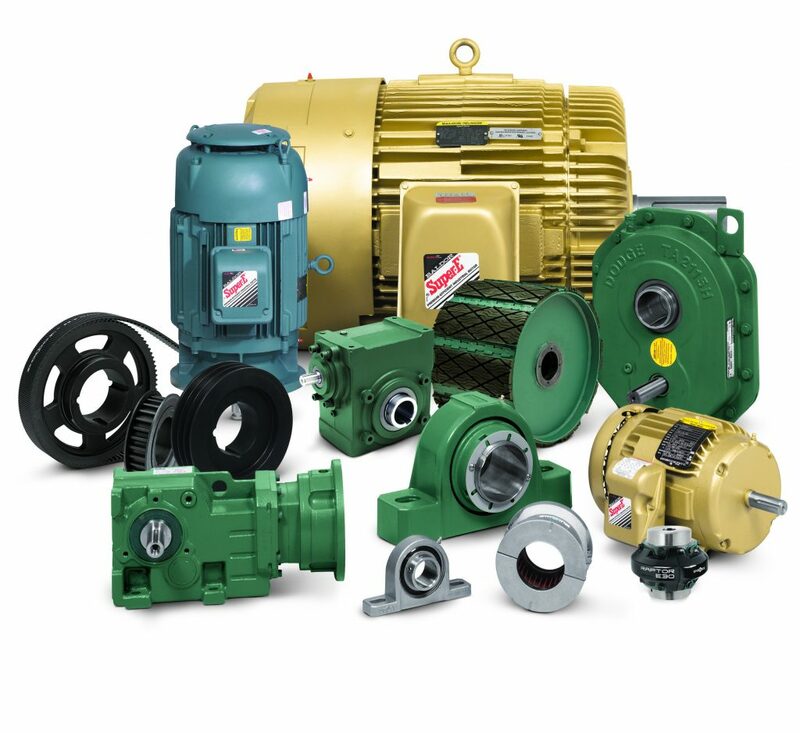 They are proud to provide their extensive line of industrial electric motors, mechanical power transmission products.